There are two types of people in the world–Peep LOVERS (I call us PEEPle) and those who hate the marshmallow chick candy. I, Cindy P, am a Peep-aholic. 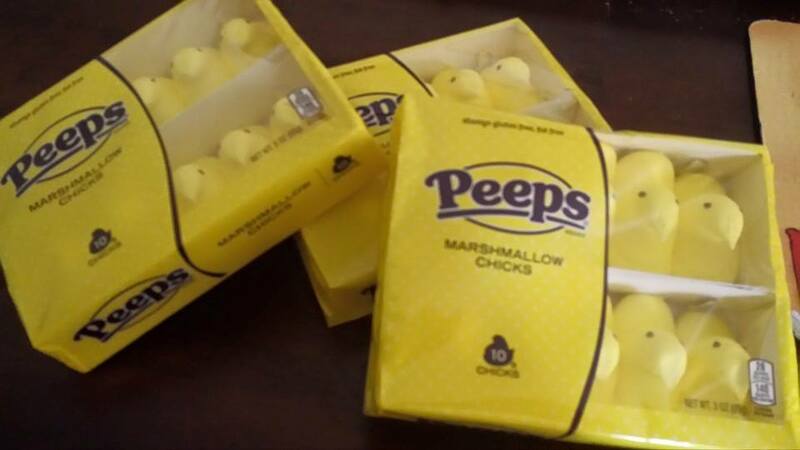 I have loved Peeps my entire life, but they must be yellow, and I prefer chicks to bunnies. Which side are you on? if you hate them, will you send yours to me 😉 ?